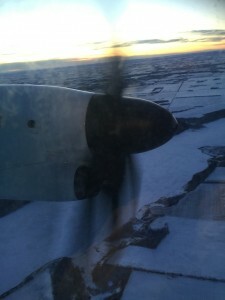 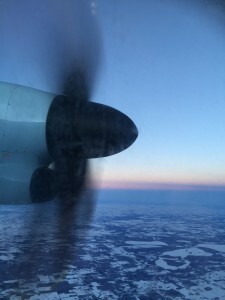 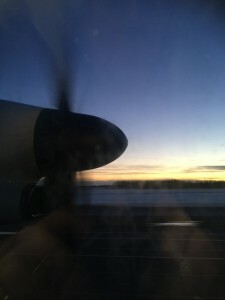 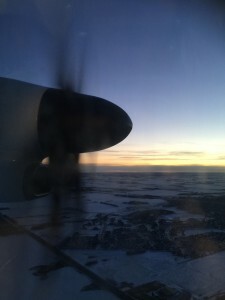 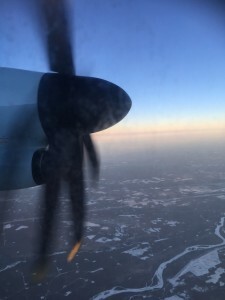 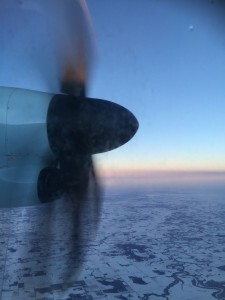 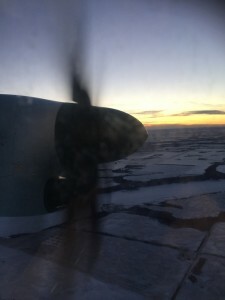 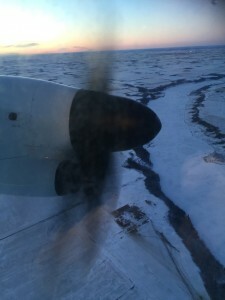 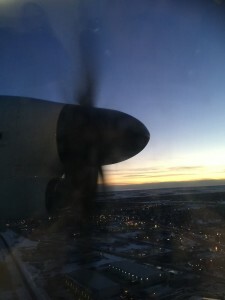 On Friday afternoon I flew from Grande Prairie to Edmonton just as the sun was setting. 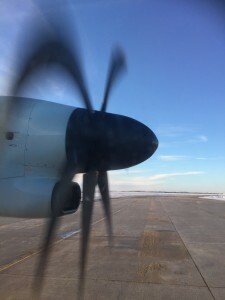 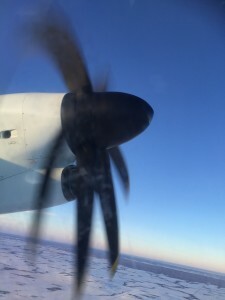 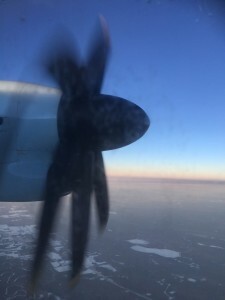 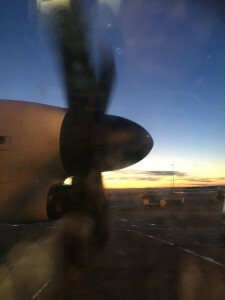 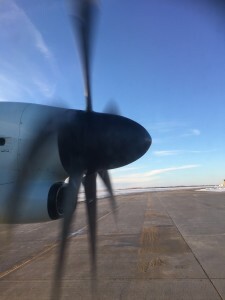 As we were getting ready to leave I was struck by the image of the still propeller filling my window so I took a few photos. 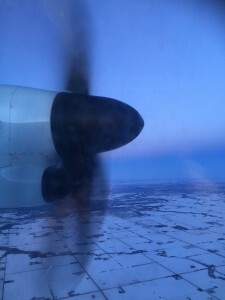 It continued to captivate me the whole flight as we flew over the frozen prairie and the sun set. 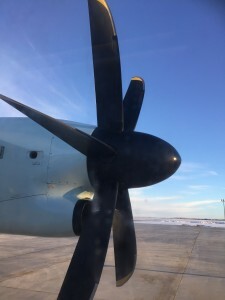 I especially love how the propellors looked like they were bending.